PEMS is a master distributor for quality brand electric motors. We are a privately owned and operated company supporting electric motor shops and HVAC supply houses across the country. 45 years of quality service and counting! PEMS is a master distributor for quality brand electric motors. We are a privately owned and operated company supporting electric motor shops and HVAC supply houses across the country. For more than 35 years we have experienced steady growth as a result of our core strengths.  Get your products into your customer’s hands as soon as possible. Our same-day shipping coupled with warehouse locations nationwide means we get your products to you faster and more effectively. Considered one of the largest in the country, utilizing our cross-reference database reinforces your status as a trusted source in your market. Numerous locations nationwide and expanding, our warehouses are strategically placed around the country to provide faster delivery. Armed with the experience and knowledge you need to ensure you stay current and keep your competitive edge. Our support was developed specifically to help your daily operations succeed. 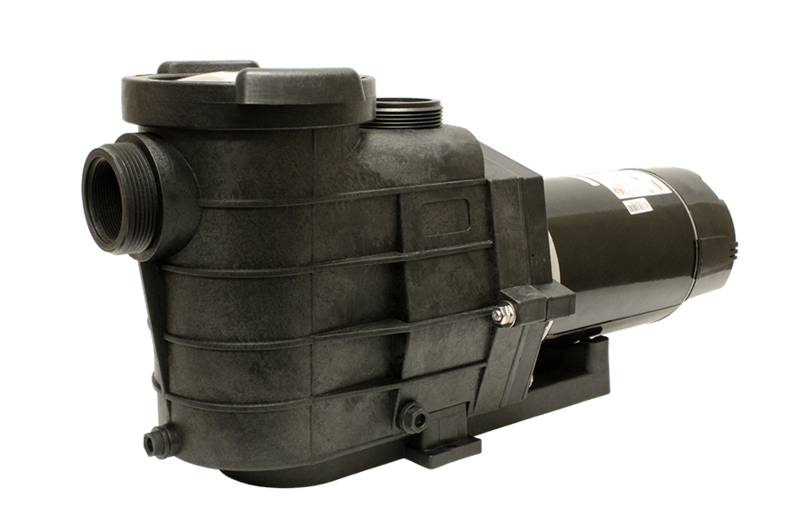 Take advantage of our new vacuum motor line featuring motor replacements for animal grooming vacuums, back pack, boat lifts, canister vacuums, car wash vacuums, carpet extractors, central vacuums, dock lifts, foggers, hand dryers, HVLP paint sprayers, spas, spray tan, and upright vacuums. Download our motor catalog which features an extensive cross reference! 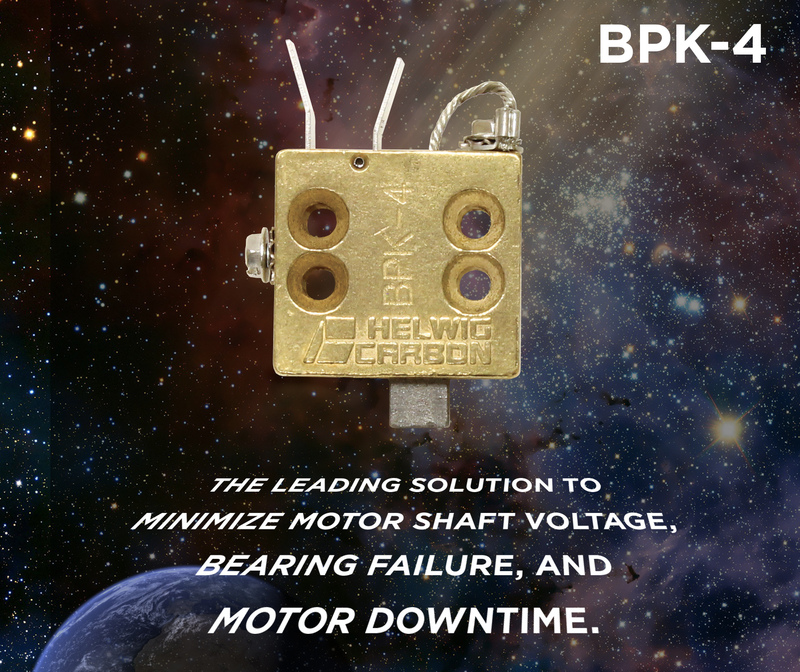 Premature bearing failure is a major cause of motor downtime and costly repairs. 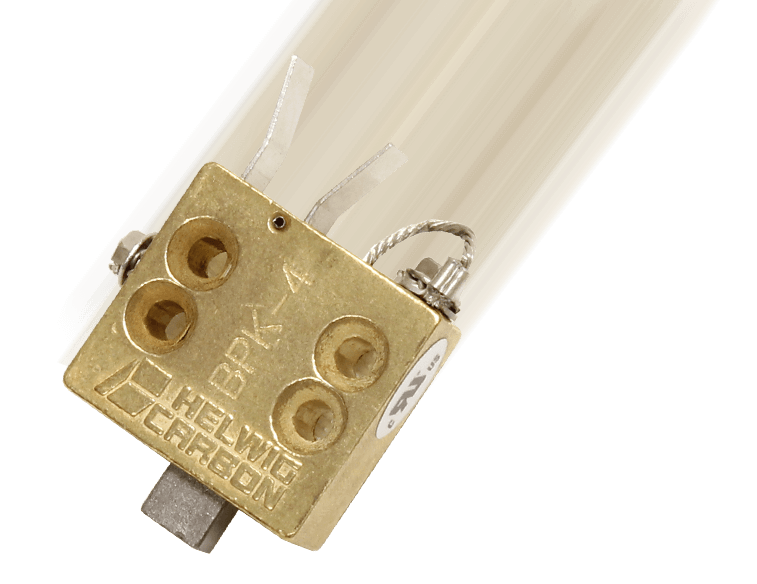 Helwig Carbon uses proven carbon brush technology in the BPK-4 protection kit for motor shaft grounding. This kit effectively diverts induced electrical currents away from the bearings, protecting them from damage and failure. Site Drainer’s™ difference lies in the patented free-flow casing design, which allows for a continuous flow of water. 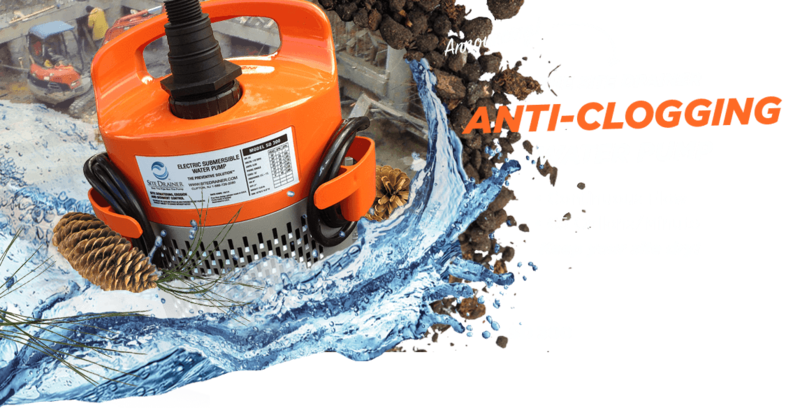 Standard electric submersible dewatering pumps all suffer from the same problem – a very small strainer area typically located near the bottom of the pump, over which water is drawn, making them susceptible to clogging.